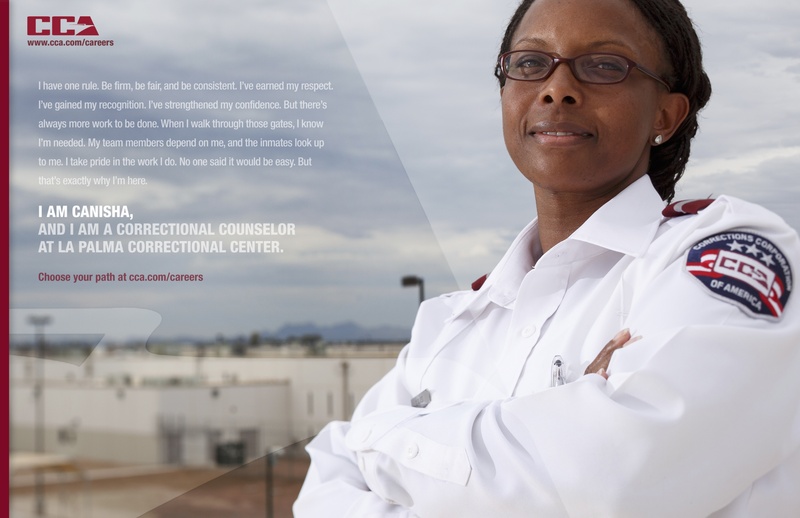 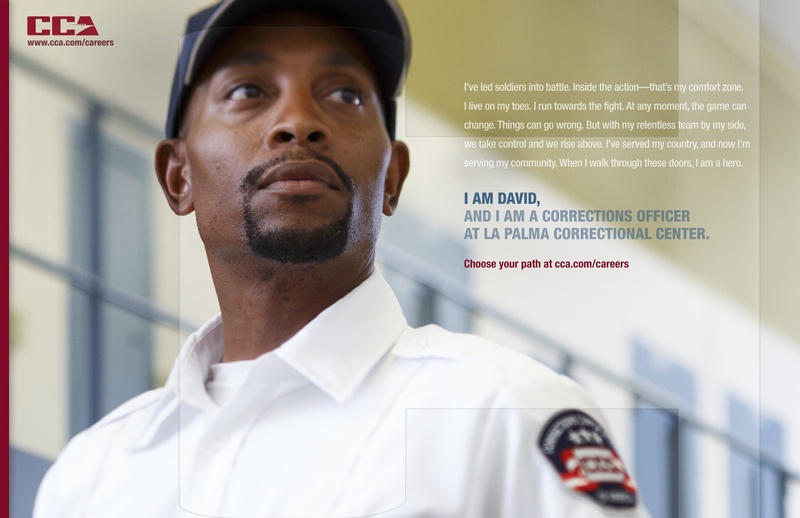 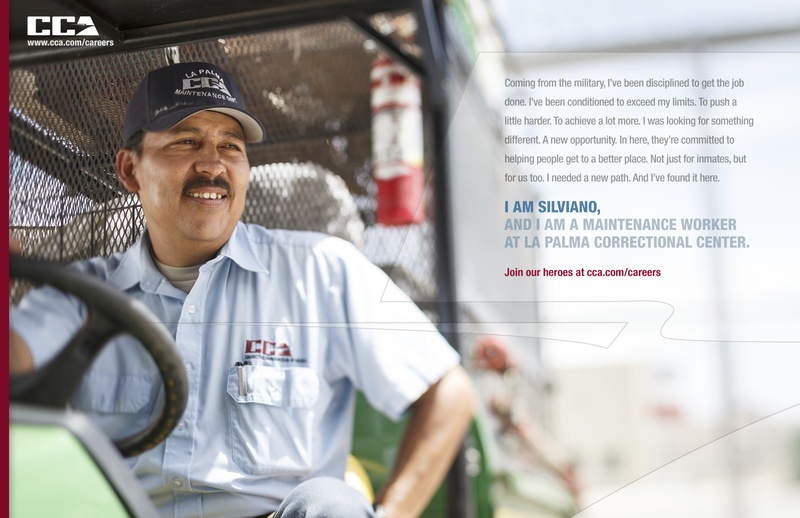 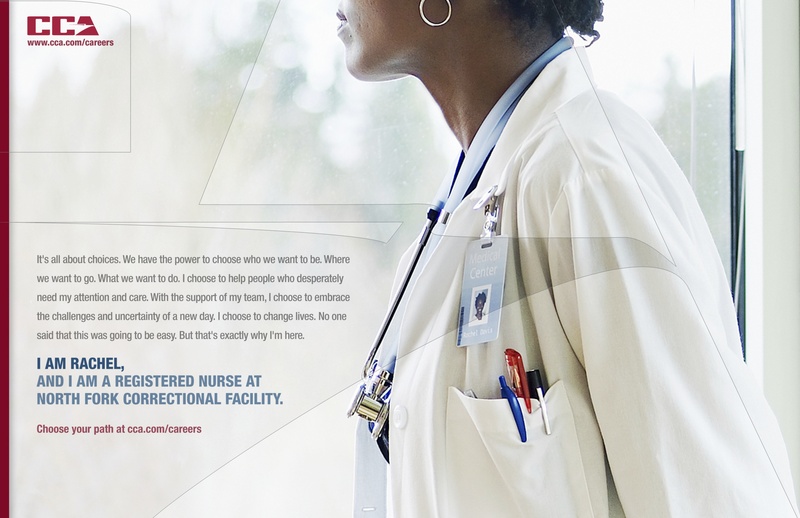 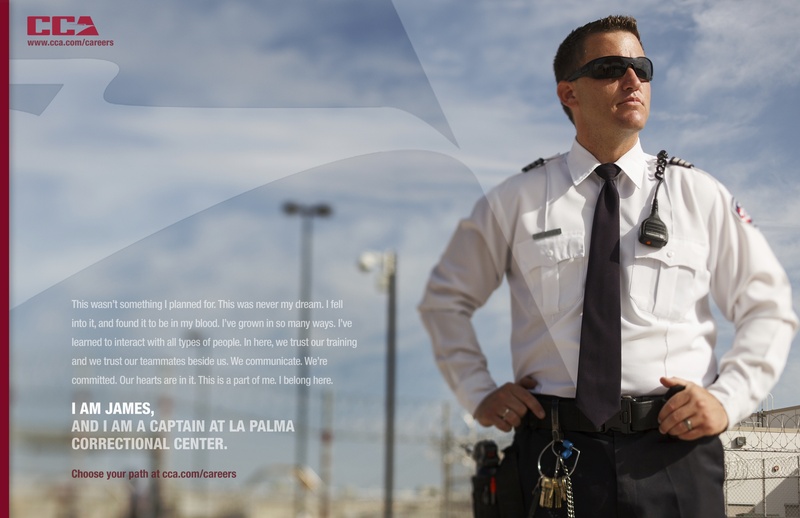 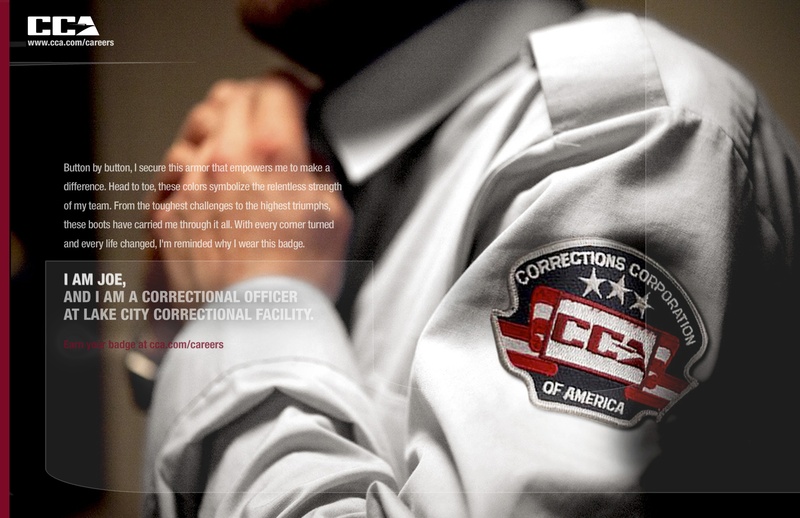 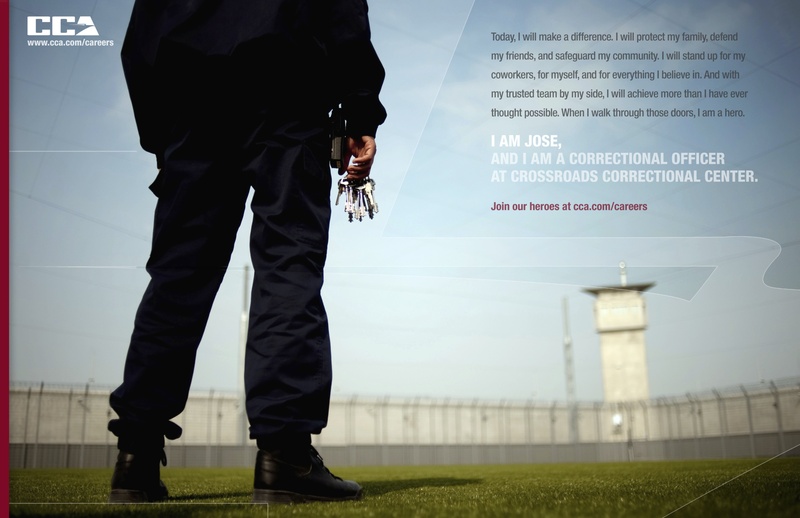 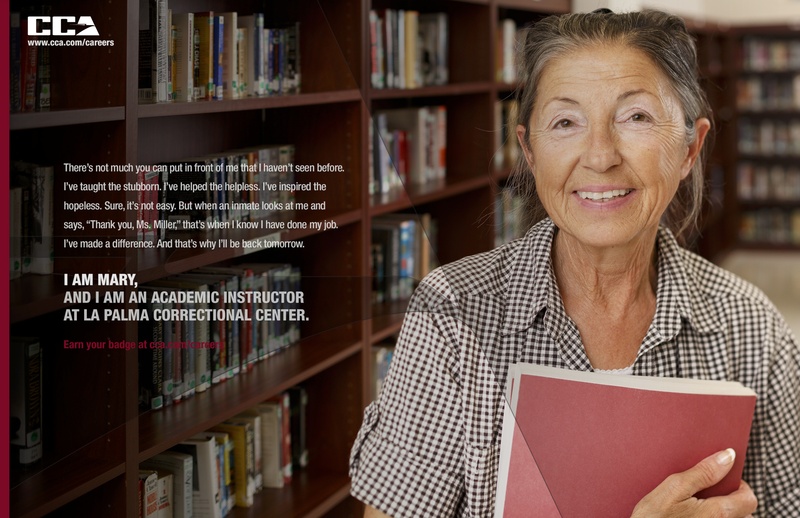 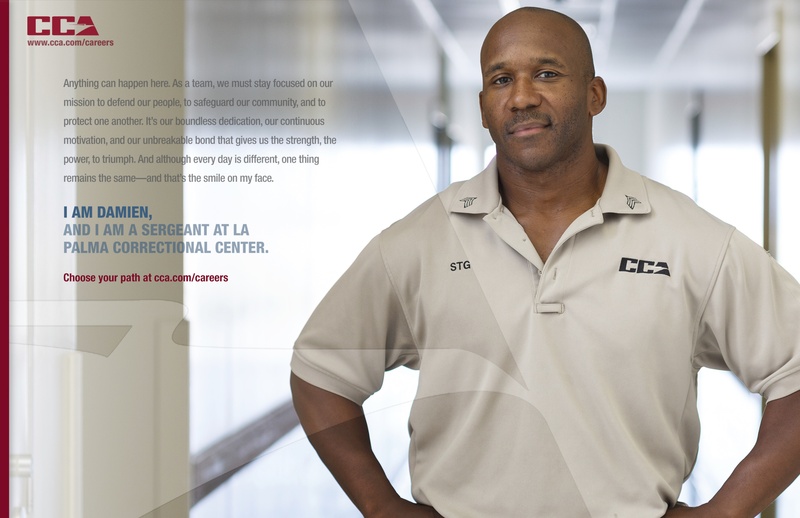 Corrections Corporation of America (CCA) is America’s leader in partnership corrections. 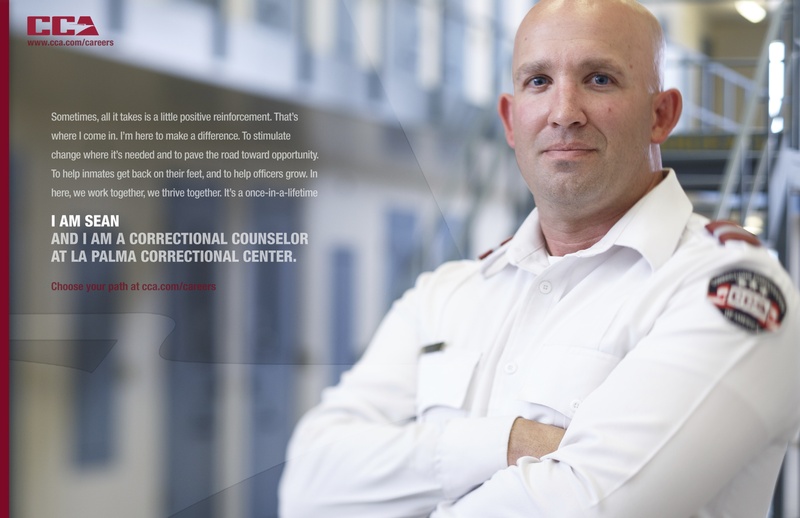 They design, build, own and operate prisons, jails, detention centers and residential re-entry centers for federal, state, and local government. 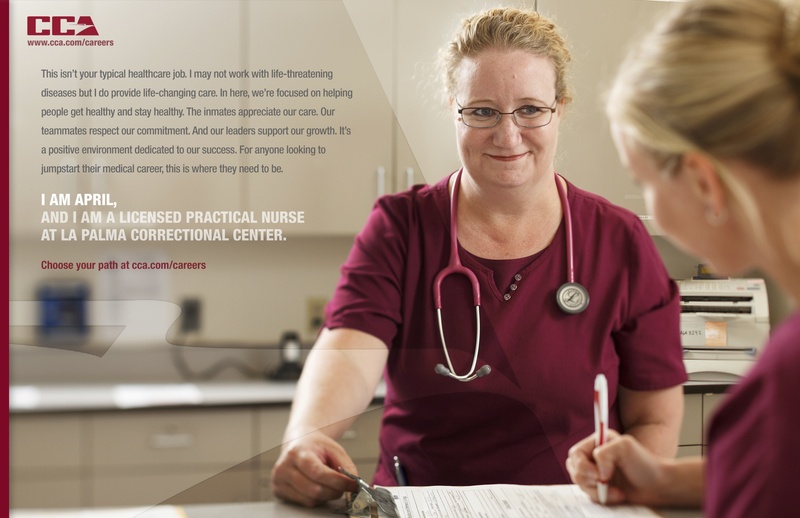 Corrections, Education, Healthcare, Administration, etc.